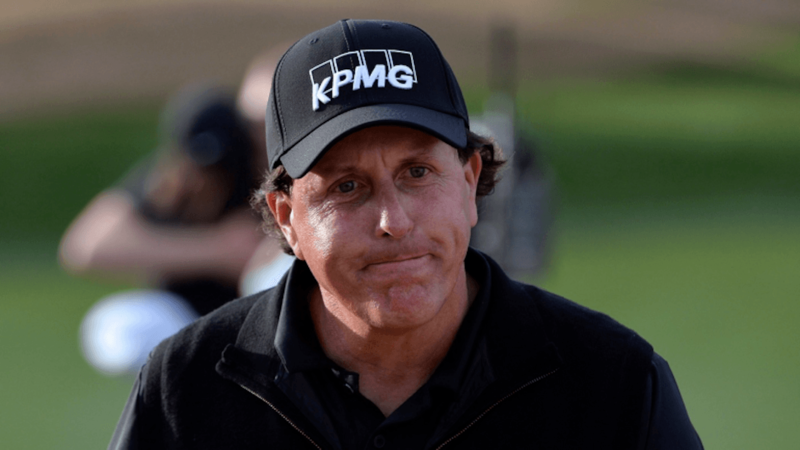 Oh, Phil Mickelson, why must you break the hearts of bettors yet again? You seemed like such a sure thing, going into the final round of the PGA Tour’s Desert Classic, up by two strokes with mostly no names and non-winners chasing you. Before the final round, the Westgate Las Vegas SuperBook had you as the 5/6 favorite to win your first event since last year’s World Golf Championships- Mexico Championship. The ones who took a chance on you at 40/1 before the tournament began looked like geniuses after a first-round 60, and the odds dropped to 5/2. It seemed like such a smart play. You were one of the only recognizable names in the tournament that usually is devoid of star power. The event in the Palm Springs-area has been a favorite stop of yours for years, and it has rewarded you with two of your 43 tour victories. Phil, Sunday was supposed to be a victory lap. A stroll around the Stadium Course at PGA West, make a few birdies like you had in the previous three rounds, smile and wave at the crowds cheering you on, and pose for pictures with the trophy after a stress-free Sunday, leading from start to finish. Oh, but that was not to happen. The Mickelson we bettors have all come to know all too well appeared, snatching defeat from the jaws of victory. The rust you said you had in your game appeared at the worst possible moment. Your putter deserted you in the desert. He finished a shot behind Adam Long, a 31-year-old rookie who had played in a total of five tour events before last week, missing four cuts and his other a tie for 63rd. It shouldn’t be surprising to golf bettors. Mickelson is known for fading away. In six of the last seven tournaments in which he has held at least a share of the 54-hole lead, he has failed to win. The latest marked the second straight time he has taken a two-shot lead into the final round and not won, the other being the 2016 AT&T Pebble Beach Pro-Am. At the Abu Dhabi HSBC Championship, Shane Lowry was a 50/1 selection to win his first event since the 2015 WGC-Bridgestone Invitational. He took a three-stroke lead into the final round and held on for his fourth professional victory. Tiger Woods is making his first appearance in the PGA Tour season at the Farmers Insurance Open and is listed at 16/1. 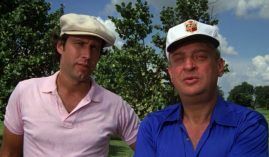 The favorite is Jon Rahm at 10/1. At the Omega Dubai Desert Classic, Bryson DeChambeau is the oddsmakers’ pick at 10/1. Tommy Fleetwood is at 12/1, followed by Sergio Garcia and Louis Oosthuizen at 16/1.